Check out a new trailer for SONS OF ANARCHY, which premieres its final season Tuesday, September 9 at 10:00 PM ET/PT only on FX. Sons of Anarchy – Bad Place – Revenge has dangerous consequences. 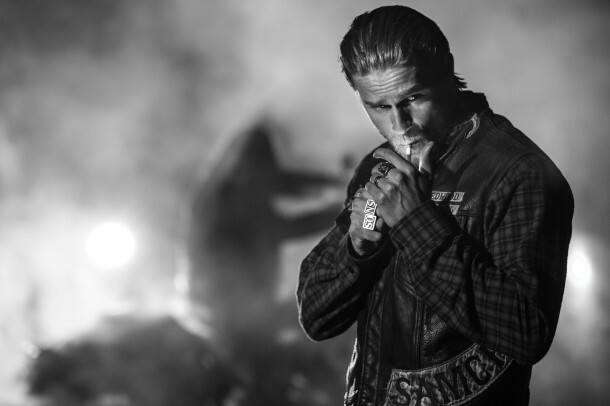 Watch the latest trailer for the final season of Sons of Anarchy. 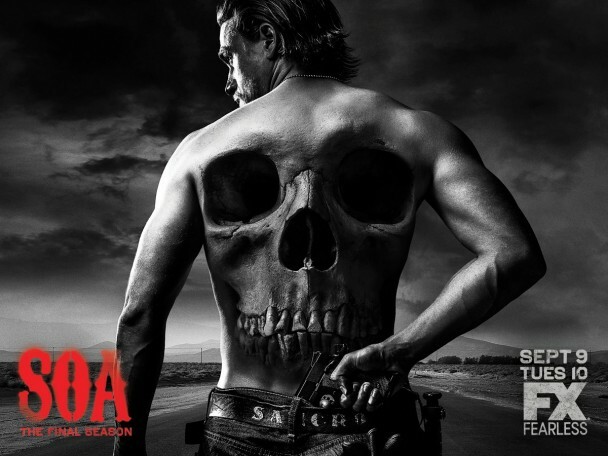 The #FinalRide begins Tuesday, September 9th at 10p. 'American Horror Story: Coven' preview clip - "The Dead"